Friends and family members are a critical part of your support system when you are dealing with a family law case. Based on my experience, those in your inner circle offer unique care and concern when you are dealing with a separation, negotiation or lawsuit. They take you to dinner so you can “vent” or they send you a funny card to make you laugh. When you need a shoulder to cry on or you need to talk, hopefully, they are there. 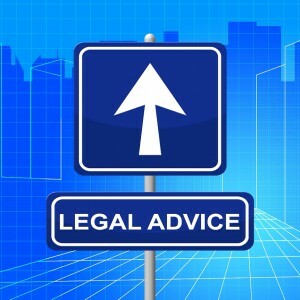 Because of their love and affection for you, they may offer you advice about the handling of your legal matter. Frequently, such advice is not accurate and you should be cautious in following it. Although your loved ones mean well, they may be telling you to do something that will create real problems in your case. Even when someone has also gone through the process, it might’ve been years ago based on old laws that have been changed, or based on laws in a different state. On top of that, there are probably different judges, different lawyers and even different disputes within each case. The facts surrounding your marriage, separation, divorce, children, and property are unique and they are different from any other case. When you need emotional support, call your loved ones. 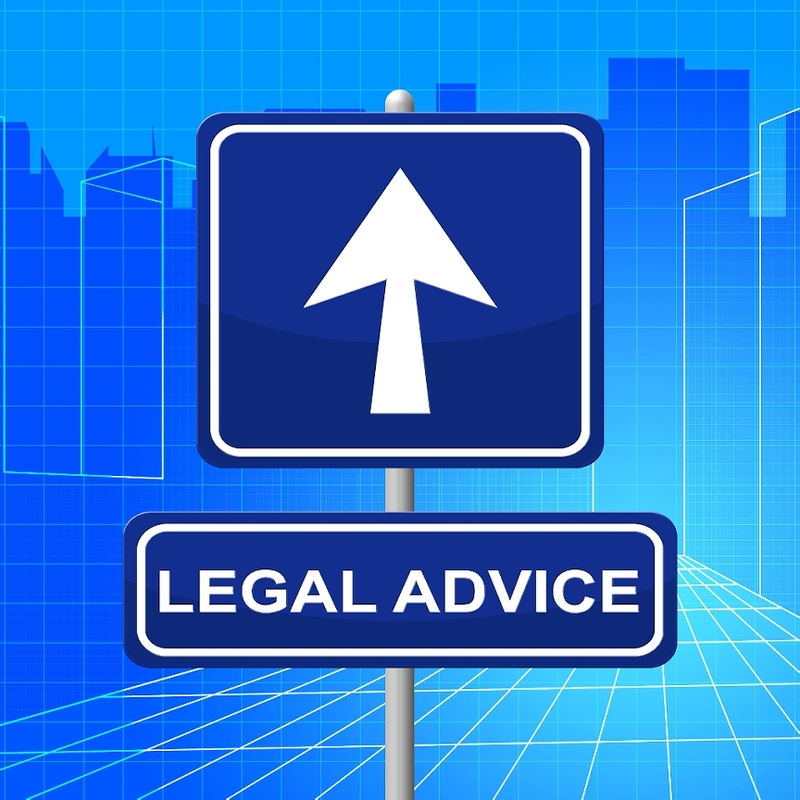 When you have questions about the law or your case, call your attorney.